Did you know that you can help manage pain by learning to move differently? 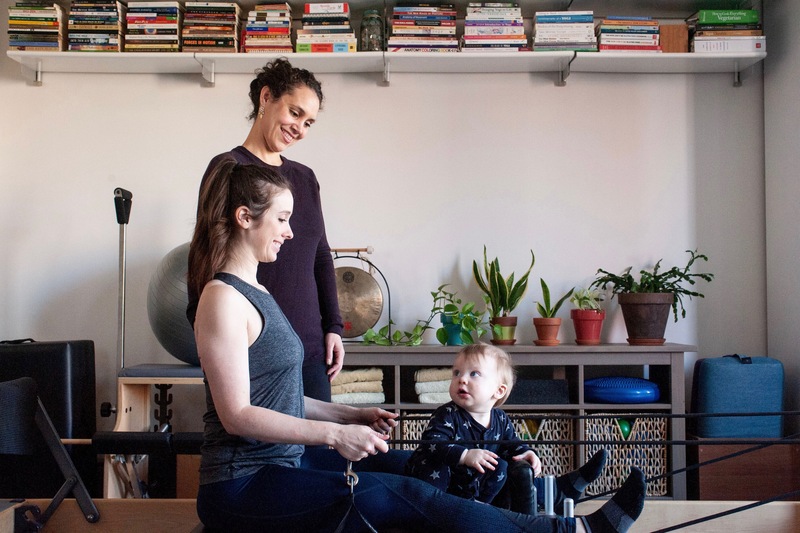 Learn how at Explore Movement, an integrated yoga, Pilates, & Gyrotonic studio in South Slope, Brooklyn, New York. Nearby to Greenwood Heights, Park Slope, and Windsor Terrace. Before I knew it, the lower back pain had vanished, my posture had improved dramatically, and I had lost weight! Most importantly, I learned a great deal from Kirsten about how the body works. She has provided me with lessons and practices that I can take with me wherever I am in life.